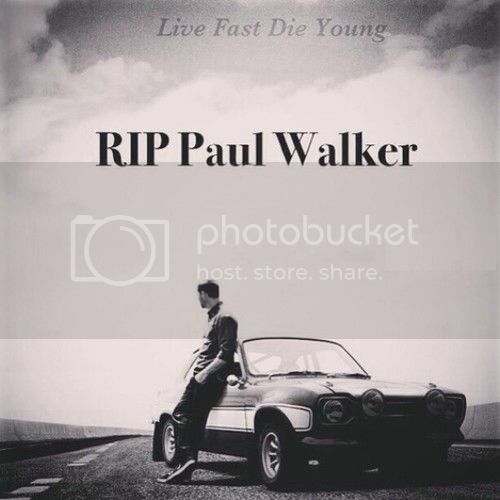 As you may have heard already, Paul Walker, star of the Fast and the Furious movie franchise, was recently killed as his Porsche GT, with him being passenger, spun out of control and crashed into a tree and burst into flames. 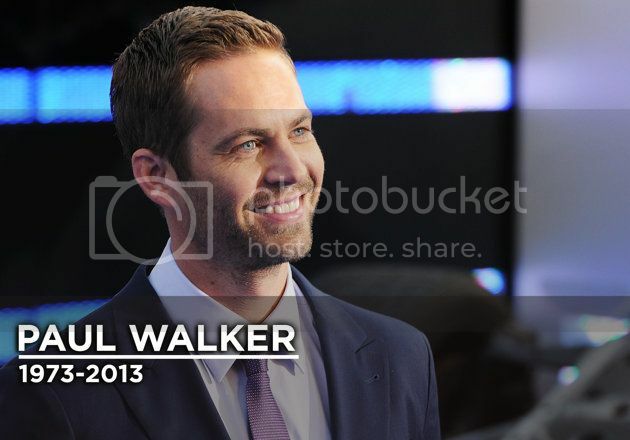 This is a sad say for his family and friends. I feel that many people can say that the Fast and the Furious movies had contributed to their own love for cars in some way. I still remember watching "2 Fast 2 Furious" at the movie theater and never looking at cars the same way again. Many hours were spent afterwards looking up modifications and body kits for my parents 2001 Maxima *keep in mind I was 12*. 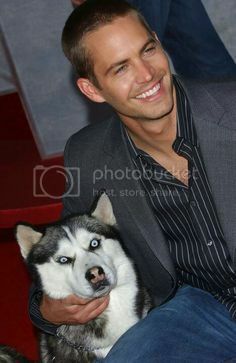 Let us not forget that Paul Walker had other roles as well, such as in the recent movie "Takers", his role in "Pleasantville" and the movie "Eight Below", a movie that I thoroughly enjoyed, particularly because I am a husky owner myself. 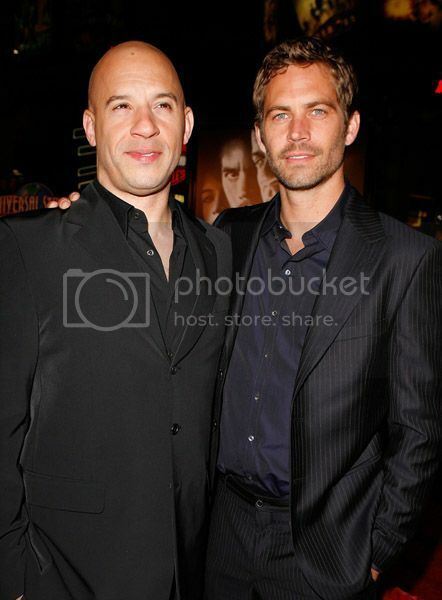 Definitely a sad day for Hollywood, car enthusiasts and friends and family.